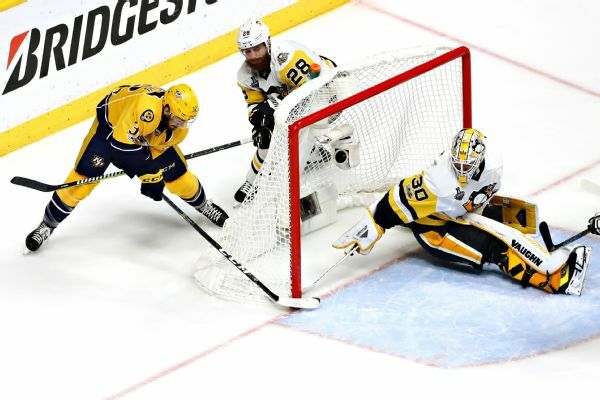 The Penguins will stick with Matt Murray in goal for Thursday's Game 5. 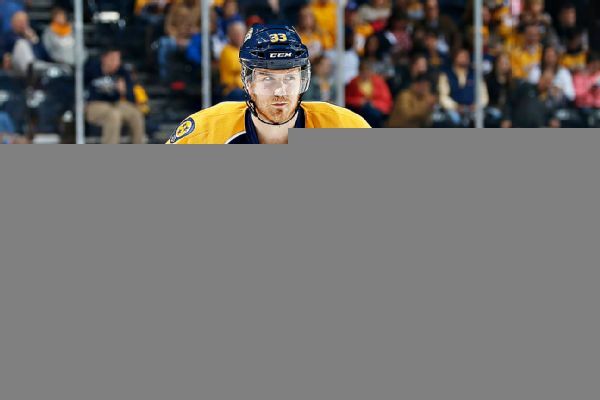 Nashville forwards Colin Wilson and Viktor Arvidsson have been scratched for the Predators' game against Chicago because of injuries. 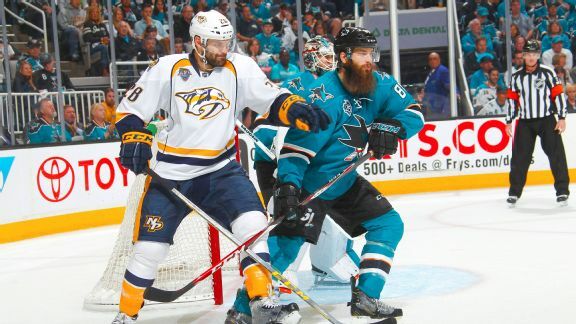 Key stats on the Sharks' and Predators' postseason histories heading into their decisive game. 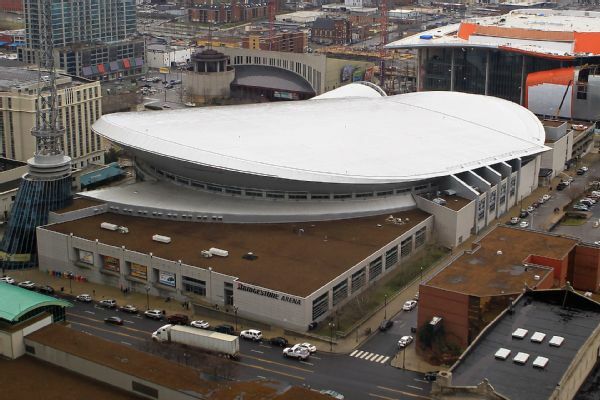 In ESPN The Magazine's annual ranking of 122 pro sports teams, the Nashville Predators climed 13 spots in the standings to No. 27 boosted by an affordable fan experience and ownership approval. 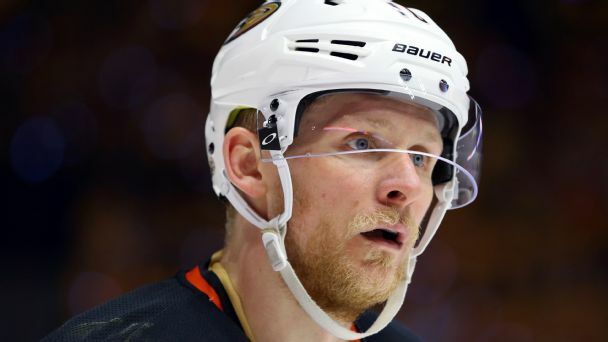 The Nashville Predators have signed forward Colin Wilson to a four-year contract worth $15.75 million. 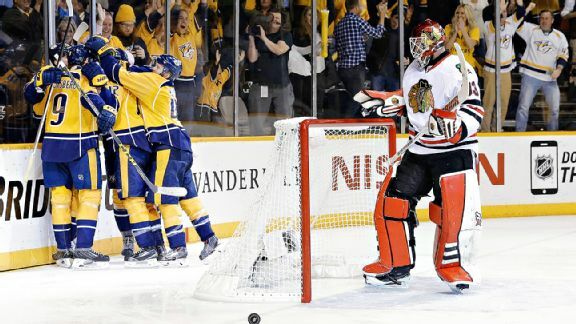 CHICAGO -- Here is what to watch for when the Chicago Blackhawks and Nashville Predators play in Game 6 of their Western Conference first-round series at the United Center on Saturday:• The Blackhawks lead the series 3-2. 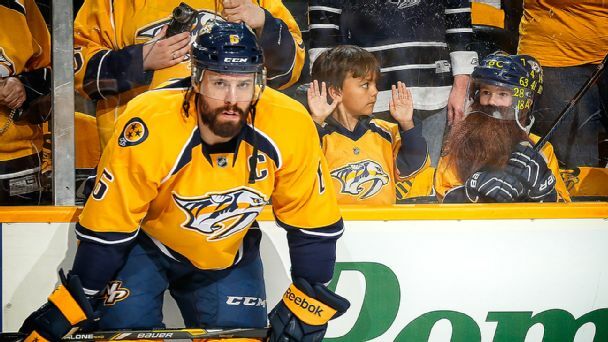 After a marathon Game 4, the Predators erased any chance of another late night with a three-goal flurry in Thursday's third period to force Game 6.